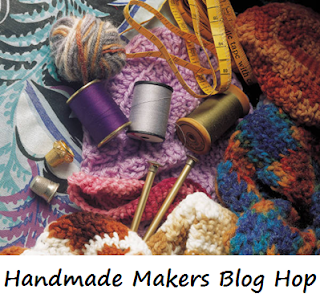 Hi Everyone, It's that wonderful time of the fortnight when we open the doors to a new Handmade Makers Blog Hop for you to participate in - both by submitting your creative blog posts and reading others :). Open for submissions from 9 October through to 10am 18 October - but readable always! You can view past Blog Hops here too.